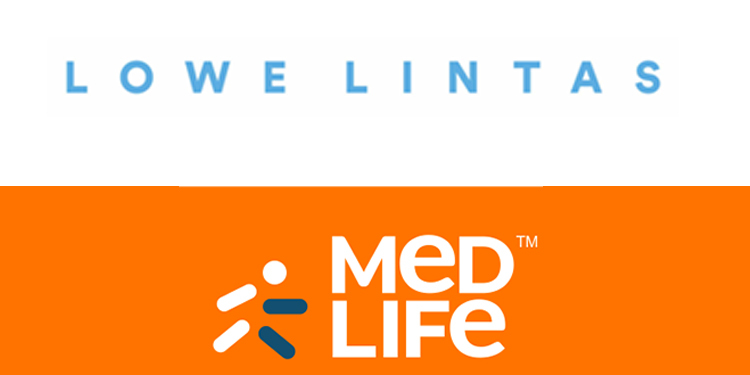 Following a multi-agency pitch, the 4-year old health-tech platform – Medlife.com has brought Lowe Lintas on board as its creative agency. Medlife.com is an online pharmacy that intends to make healthcare in India simplified and affordable using technology. It has doctors, pharmacists, pathology labs and consumers – all on one single platform. According to IBEF, the Indian pharmaceutical sector was valued at USD 33 billion in 2017 – which is expected to expand at a CAGR of 22.4% over 2015–20 to reach USD 55 billion. According to estimates, India currently has a little under a million brick and mortar pharmacy retail stores fulfilling only about 60% of the demand. The growth of the online pharmacy industry is stoked by the deepening penetration of internet and the affordability of smartphones. The online pharmacy companies in India have transformed the way consumers purchase prescription medicines and have made inroads into a majority of urban and semi-urban population expanding the reach of healthcare in the country. The scope of the business includes digital, print and radio over and above the traditional advertising mandate.